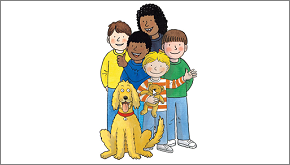 Welcome to our free eBooks collection, developed for children aged 3–11 years old. 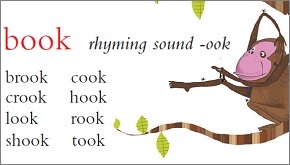 Help your young child learn to read, and love to read, with our range of over 100 free eBooks. 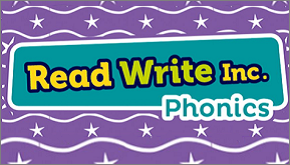 If you'd like to learn more about how to support your child's reading, visit our Reading and Phonics made easy pages. For information about our range of levelled books for schools, visit our Oxford Reading Tree page or explore our Read with Oxford pages to learn about our range of books designed to support reading practice at home. All our eBooks are tablet-friendly. 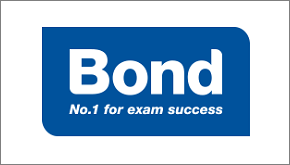 Just register or log in above to start reading. Our Read with Oxford series features the much-loved characters who have been helping children learn to read for over 30 years. 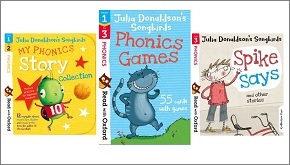 Levelled phonics books from the fabulous Julia Donaldson, author of The Gruffalo. Prepare for the KS2 SATs with these SATs Skills workbooks, flashcards and test papers. Blog: What to consider when choosing children's dictionaries.